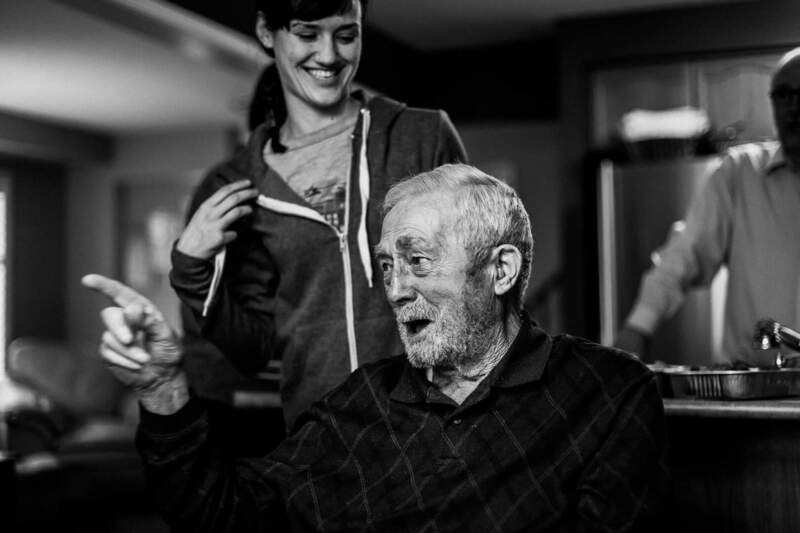 William Montgomery Obituary - Haileybury, Ontario | Buffam Leveille Funeral Home Ltd. The family announces the death of Bill Montgomery on Saturday, December 29, 2018. He died quietly at home at the age of 91. Bill was predeceased by his loving wife and soulmate, Mercedes (Maisie) Montgomery in 2007. He was also predeceased by son Raymond Rody, in 2008; as well as his sisters Vern, Lulabelle, and Cleo, his brother Hugh, and his mother Lucy Montgomery. He is proudly and lovingly survived by his children Robert (Bob) Montgomery (Priscille) of Hanmer; Linda Rody ((Raymond)) of Kapuskasing; Ronald Rody (Lina) of Wawa; Martin Rody (Heather) of Timmins; Patrick Rody (Debbie) of Kanata; Diane Mantha (Marc) of Bowmanville. He is survived by his loving grandchildren Sean Rody (Tanya), Chris Rody (Jen), Mike Rody (Julie), Orville Rody (Delores), Ryan Rody (Jen), Jeremy Rody (Kayla), Kiersten Parr (Jacob), Caelen Rody (Scott Alexander), Alysha Ryan (Liam), Travis Rody, Erika Hammer (Ken), Andrew Mantha (Angela), Breanna Rody-Mantha (Jarrod Daley) . 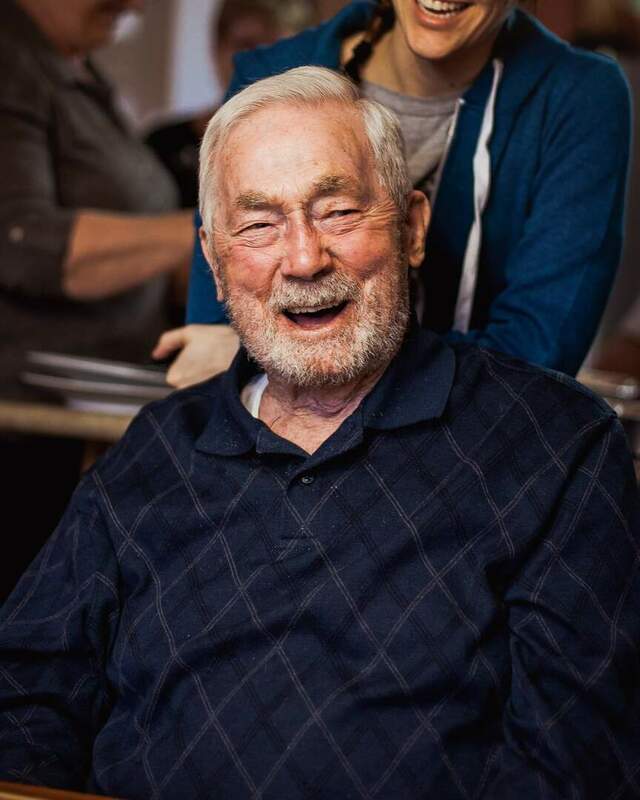 He will be greatly missed by his 16 great grandchildren, who brought him joy and laughter and love everyday in photos, videos, and messages. Bill was well known in the mining community across the country. 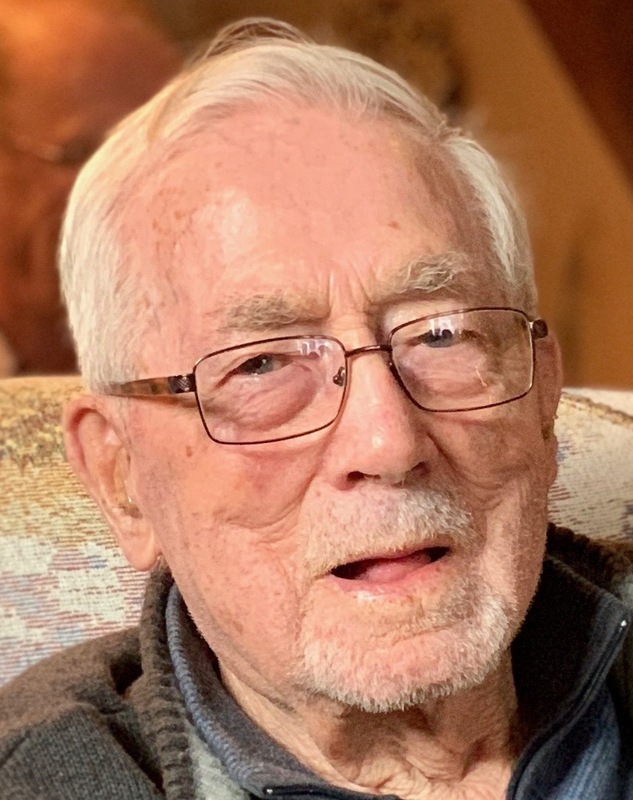 He was dedicated in his work as Mill Superintendent with Agnico Mines, and was proud to be recognized as one of the last living, original employees of Agnico Eagle. He is best known as an honest and friendly man. His acts of kindness and generosity are renowned within the community. We will miss him. The family will receive friends at Buffam Leveille Funeral Home on Friday, January 4, 2019 from 2-4 and 7-9 pm; and on Saturday, January 5, 2019 from 11-1 pm . The funeral service will follow in the Chapel at 1 pm. Donations to Community Cancer Care will be gratefully acknowledged.